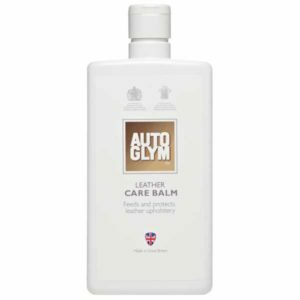 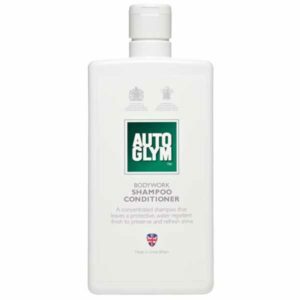 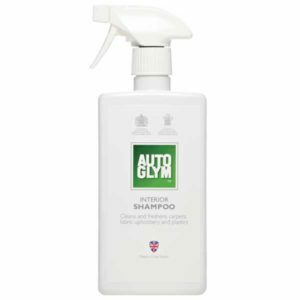 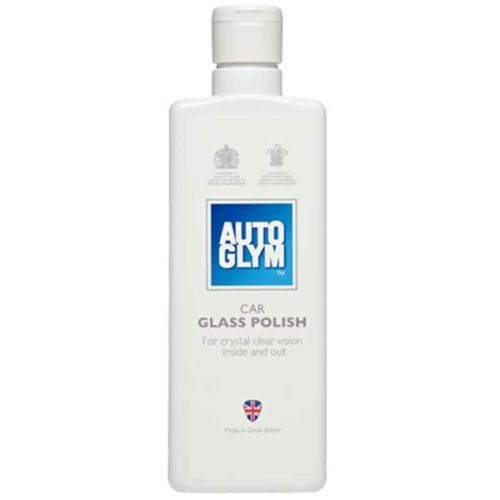 Car Glass Polish is Autoglyms most powerful glass cleaner. 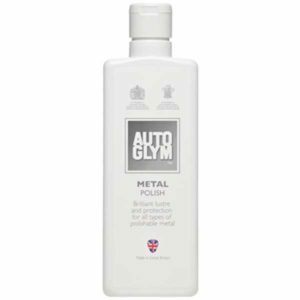 The polish can be used on interior and exterior glass. 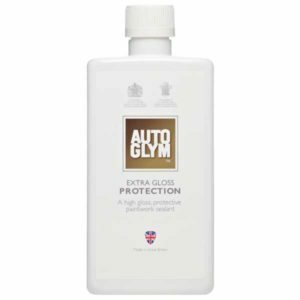 If your windows are Perspex, acrylic or plastic use Fast Glass instead. 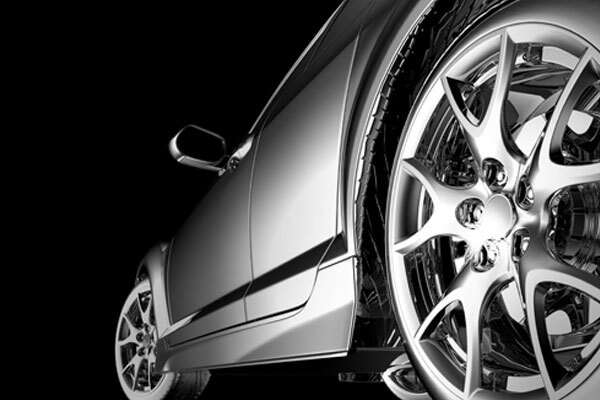 Pro Tip: Clean your wiper blades with Car Glass Polish to remove any dirt or grime.